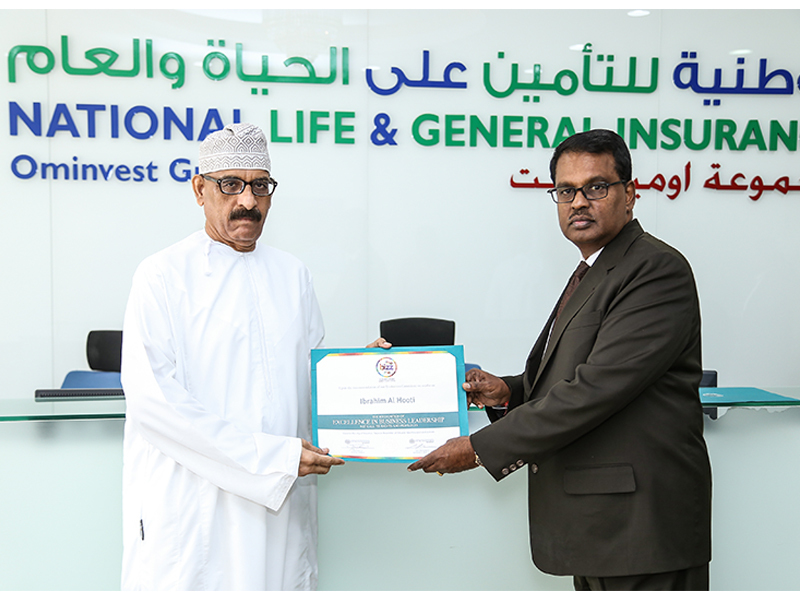 AIWA (Alam al-Iktisaad Wal A’mal) AWARDS FOR BEST PERFORMING COMPANIES- 10th September 2018. 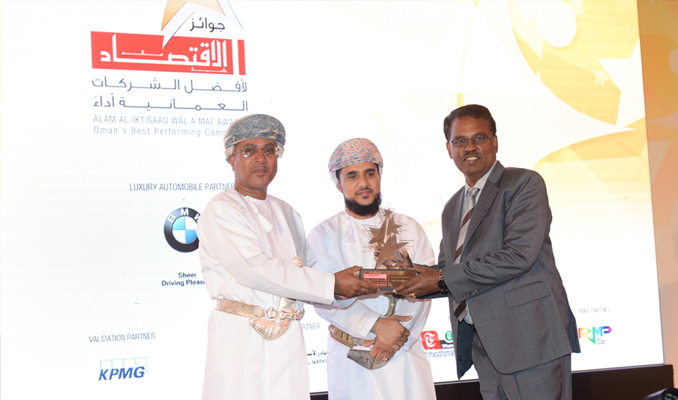 In a red carpet awards evening at Hotel Sheraton Oman, Muscat, AIWA felicitated the top performing listed companies in Oman during 2017. 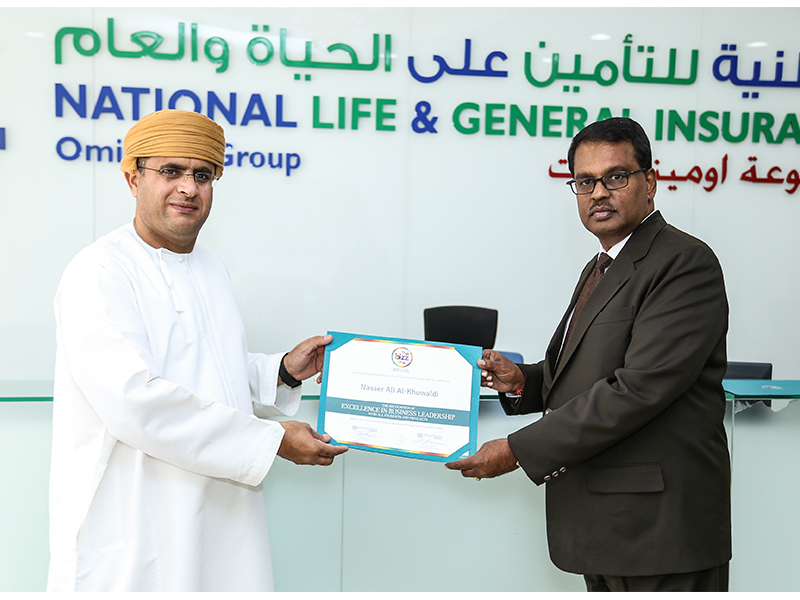 The event was attended by the who’s who of Muscat corporate high life. 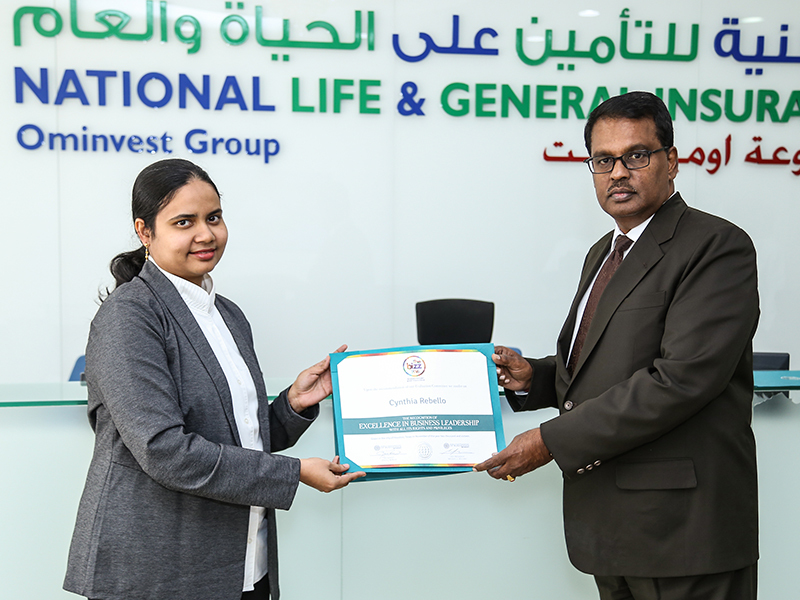 The premium event, with a sit-in dinner, was attended by top business leaders, CEOs and senior government officials from a cross-section of industries, ministries and government bodies,a congregation of the key decision-makers who are driving the country’s business and economy. 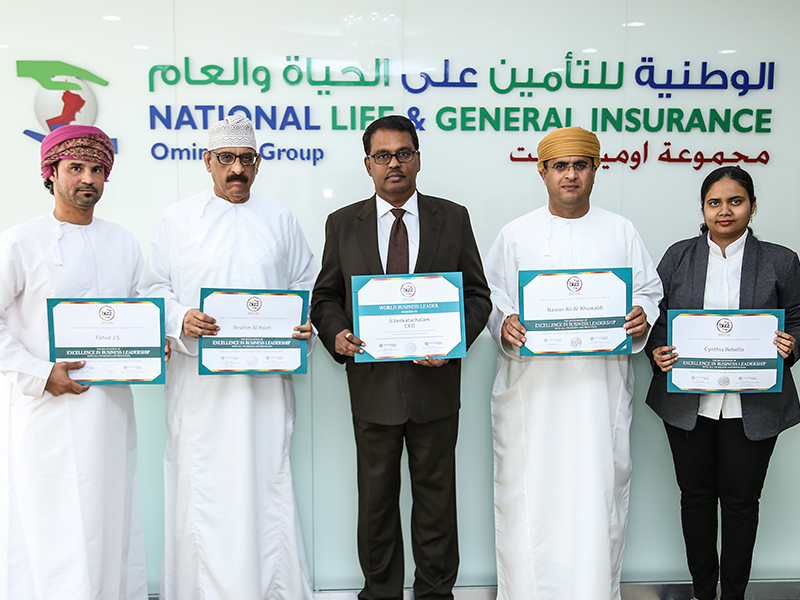 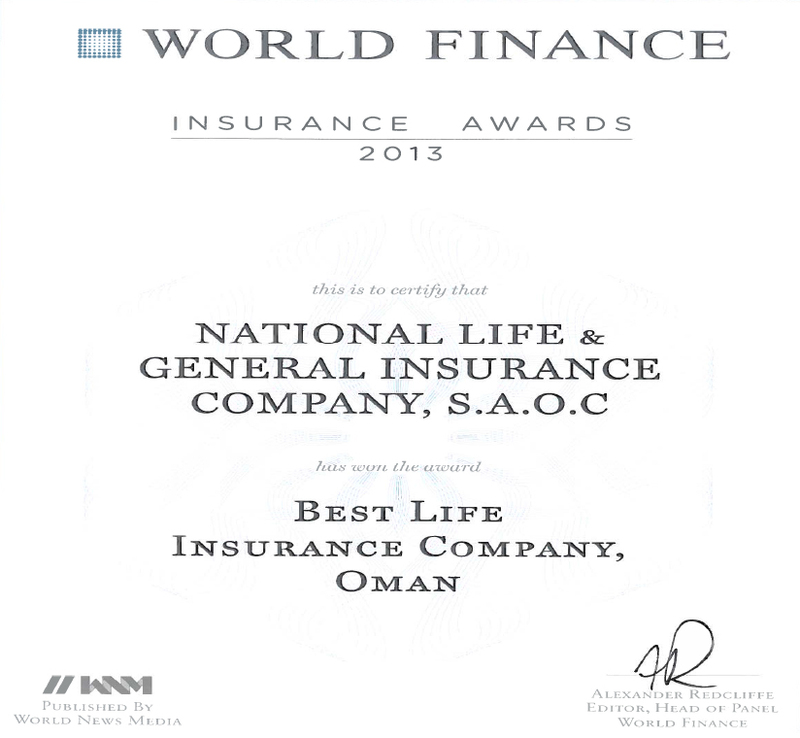 National Life and General Insurance Company (NLGIC)has won the prestigious BIZZ Award 2017 from Oman for the fourth time for excellence in business and this is the time in a row it has done so since 2015. 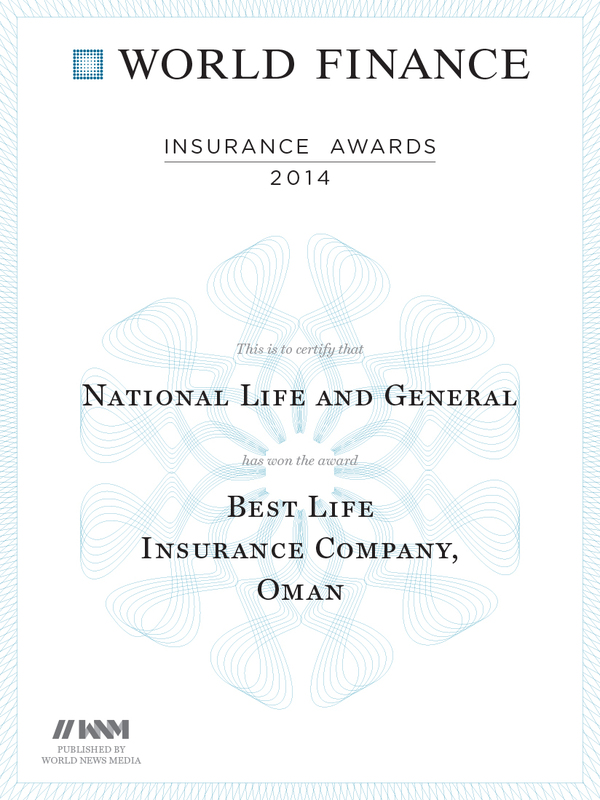 It won the award in 2013 too. 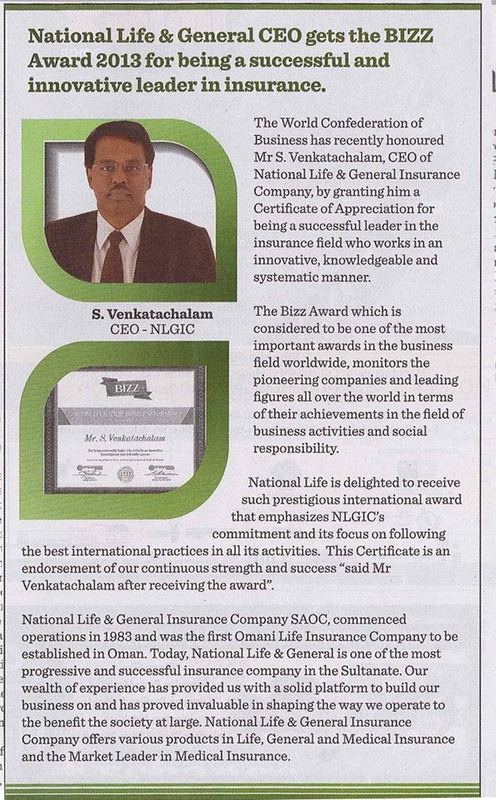 We are proud to announce that NLGIC Team has won BIZZ Awards 2016. 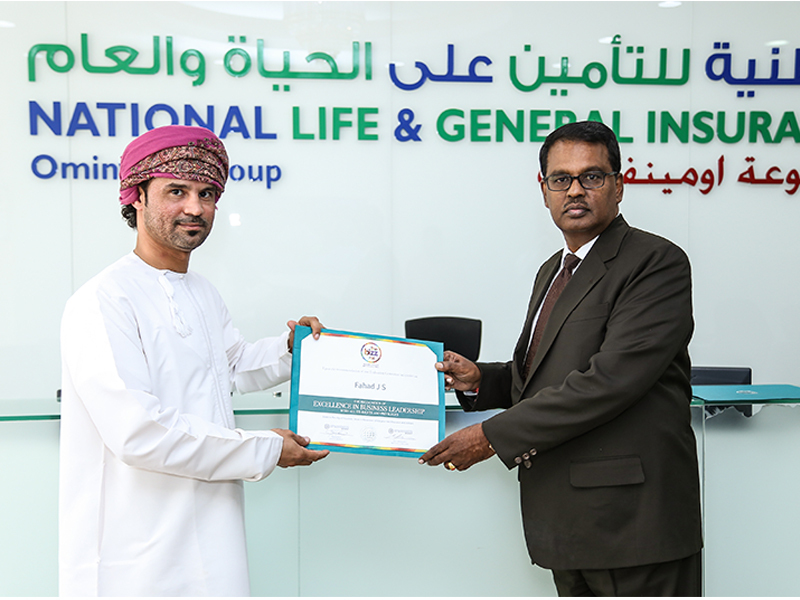 We are proud to announce that NLGIC has won BIZZ 2015 Awards. 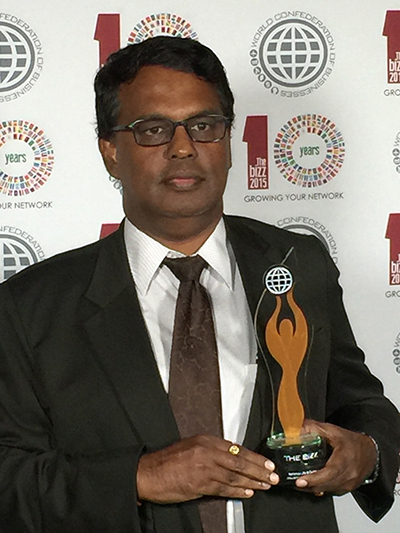 BIZZ 2015 Trophy and World Business Leader Certificate. 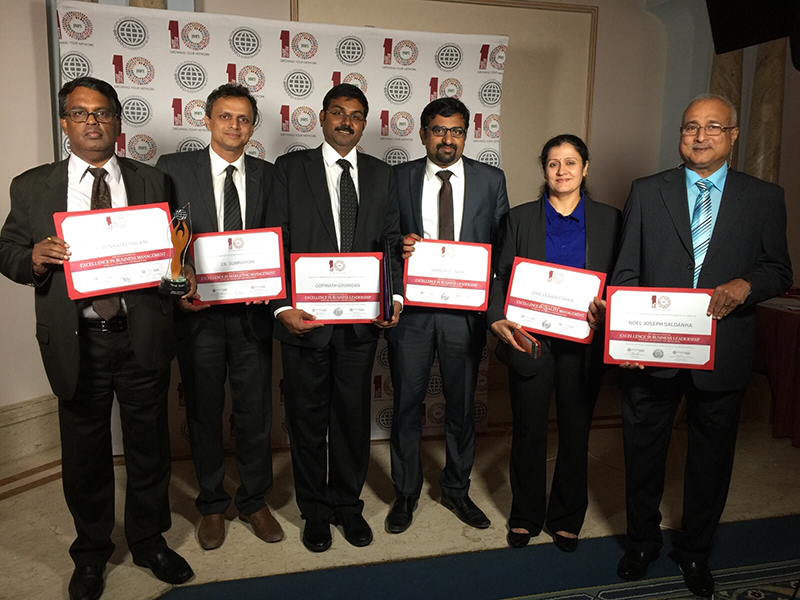 NLGIC Management Team has won BIZZ 2015 Awards.